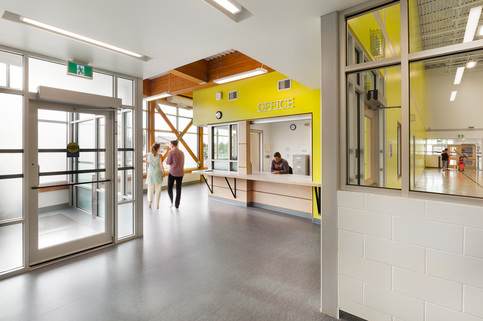 Following the loss of their building by arson, the East Elmwood Community Centre required a new facility. 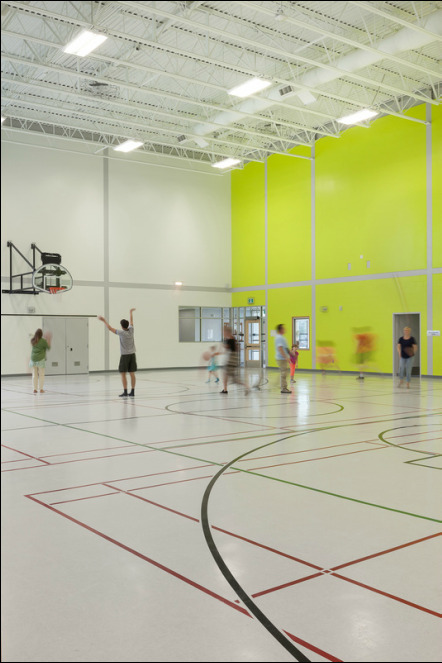 Its new location and diverse program requirements were determined through substantial community consultation. Project scope also included development of the 25,000 m² park, with provisions for ice rinks and soccer fields. 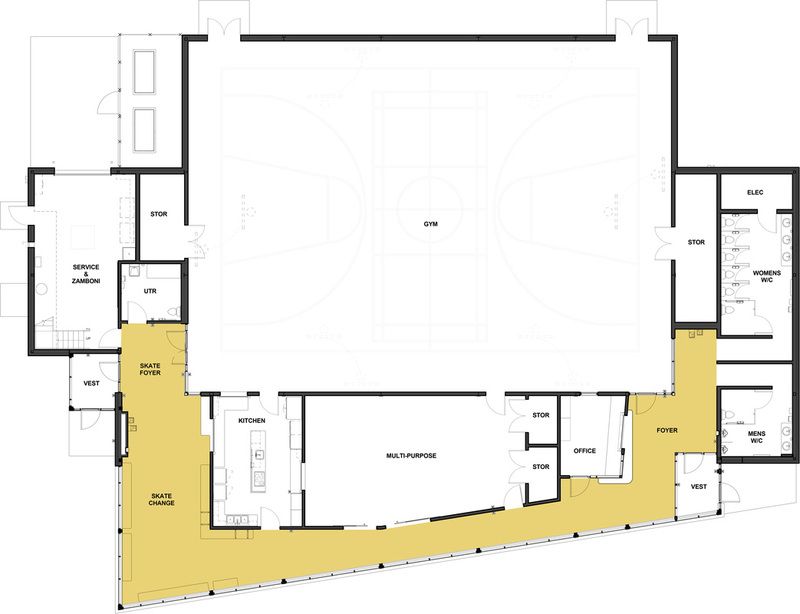 A series of workshops at various points during design development ensured various stakeholder and community concerns were addressed through new, targeted building agreements. 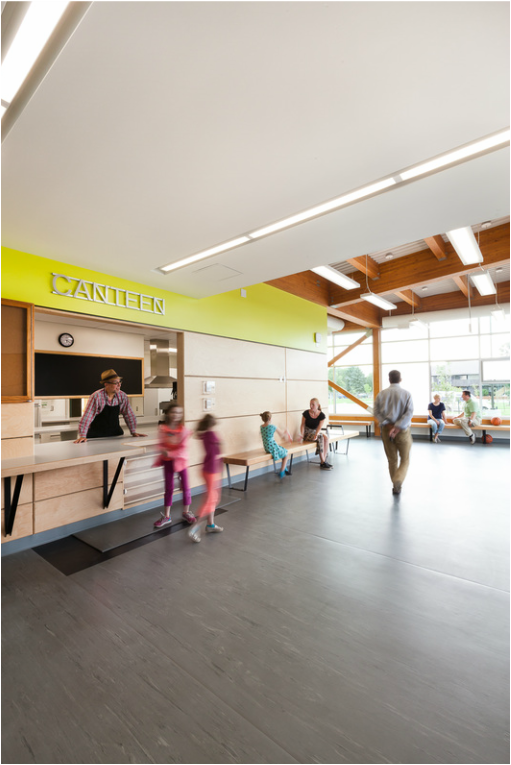 BridgmanCollaborative Architecture achieved design approval at every stage of the project from the various stakeholders and community groups, with a limited budget and a tight schedule. 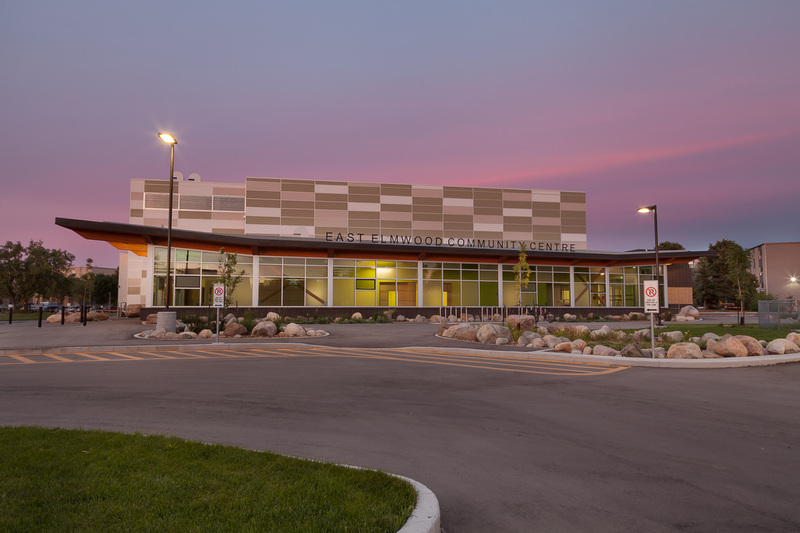 The East Elmwood Community Centre features a 5,000 sq.-ft. gym, dressing rooms, multi-purpose rooms, and a kitchen. 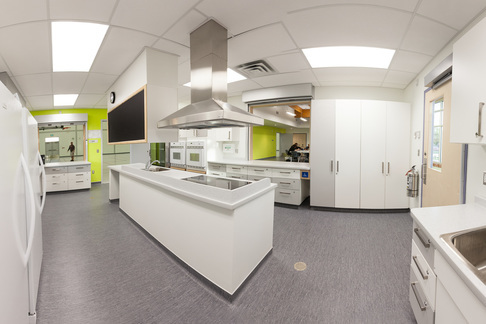 It also features environmentally friendly high-efficiency heating and cooling systems.